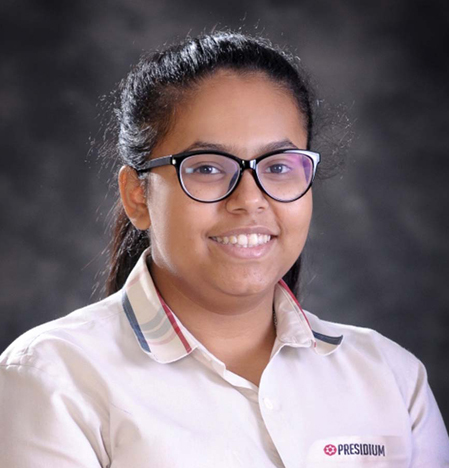 Prarthita Nath Behes Organisation, Maha-Behes Organisation, National Model United Nations Conference, New York XII Gold, Trophy & Medal, Best Delegate Prarthitha is an enterprising and enthusiastic child, who undertakes new challenges execute all her tasks willingly and with vigor. These traits enabled her to win a gold medal in the debate competition organized by Behes Organization, conducted by Venketeshwera School, Dwarka. She also bagged the Trophy and Medal in the debate Competition, organized by Behes Organisation and conducted by Salwan Public School. She is also a proud recipient of the Best Delegate award at international level organized by National Model United Nations Conference, New York, conducted by Union Department of Public Education.